Renewable energy provided 17.6% of electricity generation in the United States in 2018, according to the U.S. Energy Information Administration. Renewable generation (wind energy, photovoltaica and concentrated solar power) provided a record of 742 million megawatt-hours of electricity in 2018, nearly twice as much as the 382 million megawatt-hours produced in 2008. Nearly 90% of the rise in U.S. renewable electricity between 2008 and 2018 came from wind power and solar energy generation. 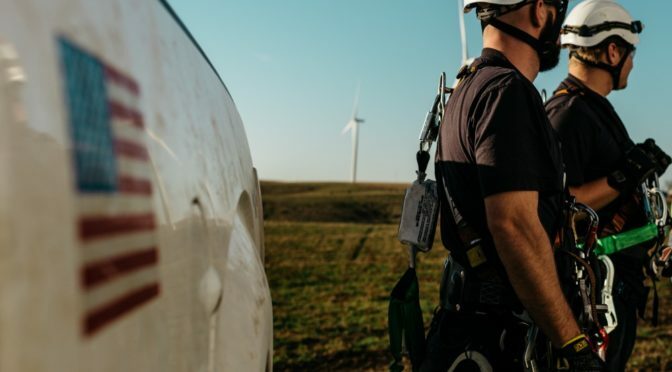 Wind turbines generation increased to 275 million megawatt-hours in 2018, from 55 million megawatt-hours in 2008, and accounted for 6.5% of total electricity generation. Only conventional hydroelectric generation exceeded wind generation with regard to renewable energy. Hydroelectric generation produced 292 million megawatt-hours in 2018 and accounted for 6.9% of total generation. U.S. solar power generation rose to 96 million megawatt-hours in 2018, from 2 million megawatt-hours in 2008, and accounted for 2.3% of total generation in 2018. Utility-scale solar generation accounted for 69%, or 67 million megawatt-hours, of total solar generation in 2018. Capacity additions have driven the rise in U.S. wind farm and solar energy generation. By the end of 2018, 94 gigawatts of wind energy generating capacity was operating on the electric grid, up from 25 gigawatts in 2008. Nearly all the added capacity was onshore. Solar capacity increased to 51 gigawatts in 2018, from less than 1 gigawatt in 2008. Existing capacity includes 1.8 gigawatts of solar thermal capacity, 30 gigawatts of utility-scale solar and 20 gigawatts of small-scale solar. 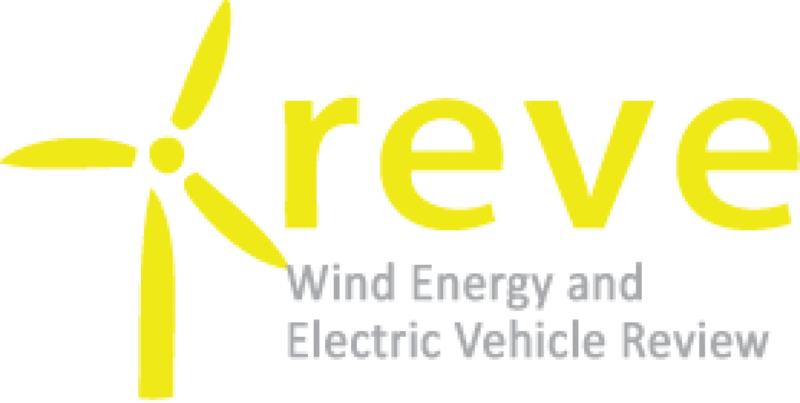 Federal and state policies and declining costs have contributed to the rise in renewable technologies, particularly in wind and solar. Federal policies such as the American Reinvestment and Recovery Act of 2009 and the Production Tax Credit and Investment Tax Credits for wind and solar have led to project development. Targets have risen for state policies, such as renewable portfolio standards, which require a portion of electricity to come from renewable sources. Costs have continued to fall as solar projects have become more efficient and the number of financing mechanisms has risen. Conventional hydroelectric capacity rose 2%, between 2018 and 2008. Hydroelectric generation varies based on precipitation changes and drought conditions. Between 2008 and 2018, hydroelectric generation ranged from 249 million megawatt-hours to 319 million megawatt-hours. Generation from other renewable resources, such as biomass and geothermal, rose from 70 million megawatt-hours to 79 million megawatt-hours, between 2008 and 2018, and accounted for 1.9% of total generation in 2018.